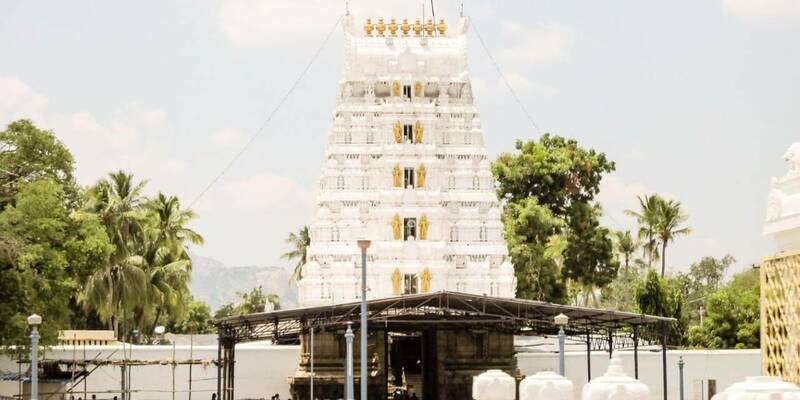 The ancient temple of Sri Kalyana Venkateswara Swamy is located in Srinivasa Mangapuram, about 12 km to West Tirupati in Chittoor district. Today, Sri Kalyana Venkateswara Swamy temple is considered sacred, next to Tirumala temple. Those who are unable to make it to Tirumala can have darshan of Lord Sri Kalyana Venkateswara Swamy to fulfill their wish. As the name indicates, this temple carries significance for newlywed couples. Newlyweds offer prayers first in this temple as this is the place where Lord Sri Kalyana Venkateswara Swamy with Goddess Padmavathi Devi stayed for six months, just after their wedding. 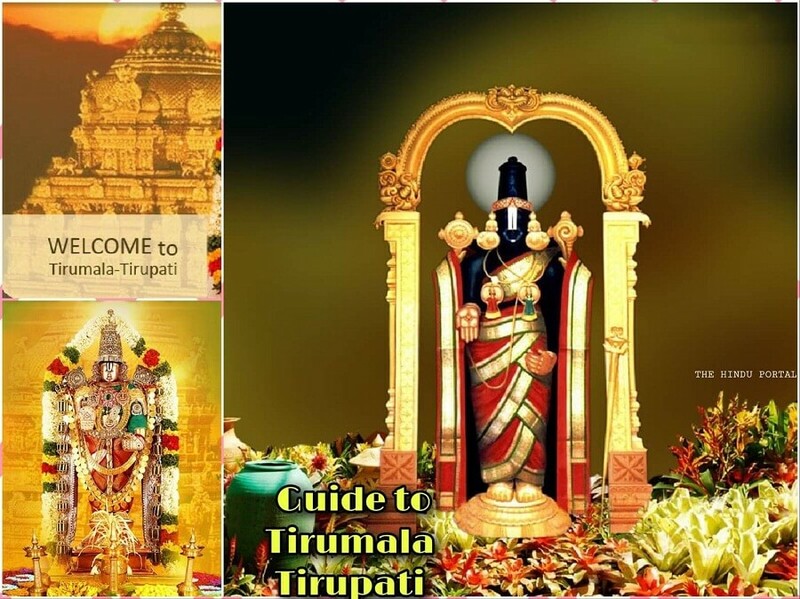 After celebrating His marriage with Goddess Padmavathi, Lord Venkateswara did not return to Tirumala hills. But instead he visited the sage Agasthya’s ashram to seek blessings. Over the wish of sage Agastya, Lord Venkateswara along with His consort stayed at his humble ashram which has now become the famous temple. The divine couple stayed here for six months.While returning to the Tirumala temple, Lord Venkateswara blessed the place with two boons-. 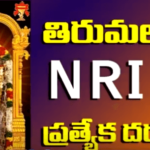 The newlyweds and elderly who are not able to visit Tirumala can get the same benefits through visiting Sri Kalyana Venkateswara Swamy Temple. A devotee who takes part in the Kalyana utsasvam and ties a ‘kaappu’ on their hand, can find their best, most beloved life-partner or find new happiness from their existing relationship. 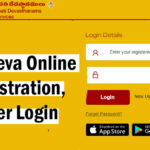 Note: Pilgrims, who wish to perform abhishekam are requested to obtain the seva tickets at least one day in advance at Sri Kalyana Venkateswara Swamy temple, Srinivasa Mangapuram, Tirupati. 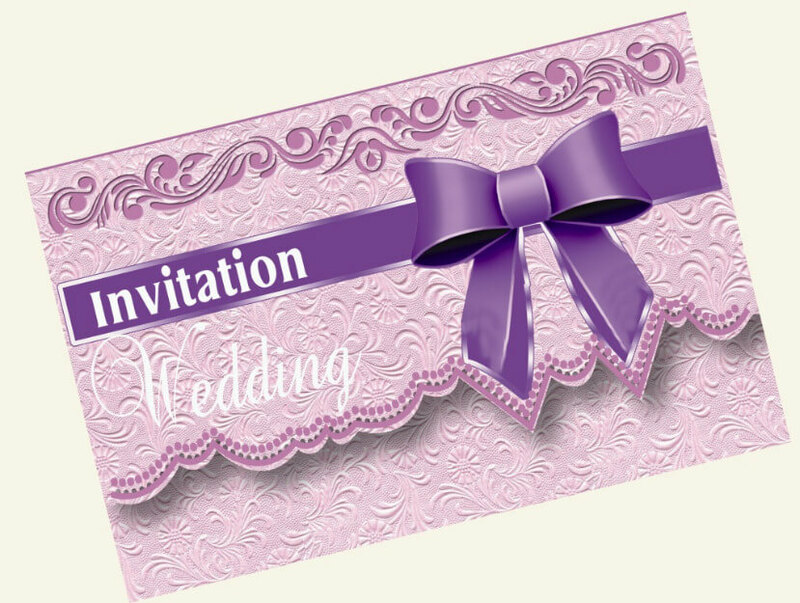 For further details, please contact Temple no-0877-2264588. 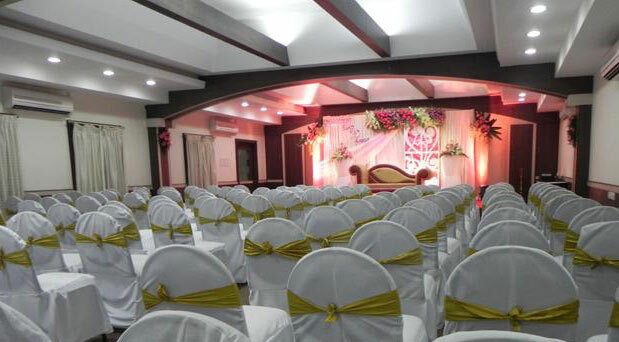 You can also contact TTD Call Centre 0877-2277777, 0877-2233333 (24/7). 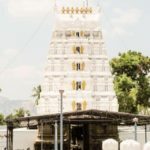 This ancient temple of Lord Sri Pattabhirama Swamy is located in Valmikipuram, about 100km from Tirupati in Chittoor district. This is a unique temple, where the presiding deity of Lord Sri Rama is seen along with His spouse Sita Devi and all His brothers, Sri Lakshamana, Bharata and Shatrughna. Since, the main deity of Lord Sri Rama holds sword in His hand, the deity is remarkably known as “Pratapa Rama”. As per the inscriptions, this ancient temple was built by Sri Jambavantha in Treta Yuga as a mark of his respect towards Lord Sri Rama. After his victory over Ravanasura, Lord Sri Rama returned to Ayodhya and adorned the throne. This temple is said to have been built in connection with the coronation ceremony of Lord Sri Rama and hence the presence of all his brothers along with Goddess Sita Devi is significantly seen in this temple.The legend also says, Lord Sri Rama expressed Himself before Sage Valmiki in this pious place before the later commenced penning Srimad Ramayanam. So this place is named after the sage as “Valmikipuram”.Another interesting story which revolves round this place is that as the presiding deity was found in “Valmikam”(Ant Hill), this town is later named as “Valmikipuram”. The temple was patronized by Cholas and Vijayanagara rulers and is an architectural marvel. 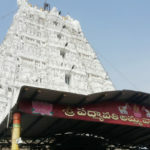 The temple “Vimanam” is considered here as “Sudarshana Vimanam” and is said to be most powerful. 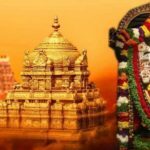 Tirumala Tirupati Devasthanams took the administrative control of the temple on 23rd of February, 1997 and thereafter it has been organising all religious events every year in a grand manner. 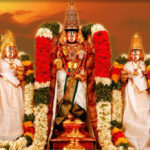 Sri Pattabhi Rama Swamy annual brahmotsavams are celebrated in the month of Chaitra Masam (March or April) every year. Usually this annual fete begins three days before Sri Rama Navami and is celebrated for a period of nine days. 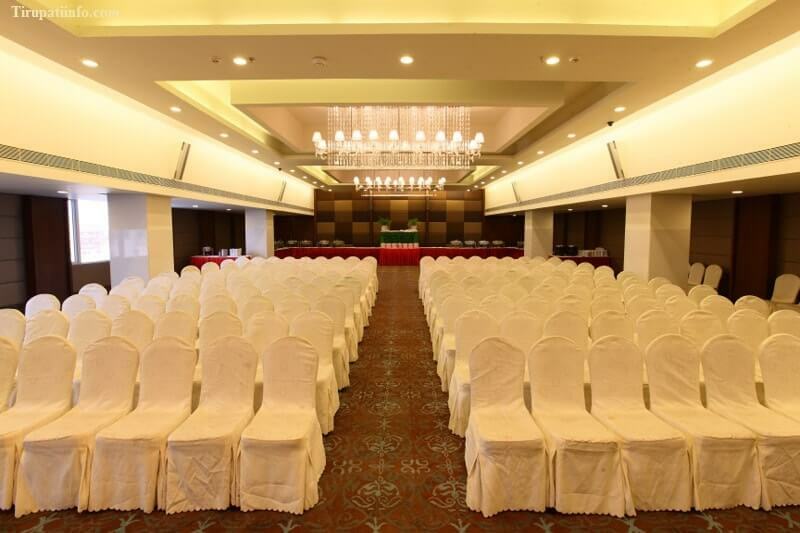 Rathotsavam is considered to be the most important fete during annual brahmotsavam. On the day of Vaikunta EkadasiVaikunta Dwara Darshan:On the day of Vaikunta Dwadasi. 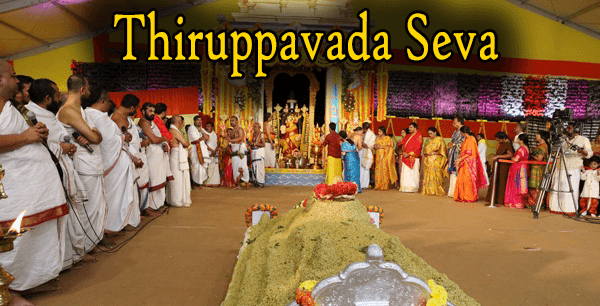 Usually, in all the temples dedicated to Lord Sri Rama, the Sita Rama Kalyanam is performed on the auspicious day coinciding with the star Punarvasu during the month of Chaitra(March/April) which happens to be the birth star of Lord Sri Rama. But the uniqueness of this temple is that this celestial fete is performed, on the day of Dasami with the advent of Ashlesha which happens to be the Birth Star of Goddess Sita Devi in the bright fortnight of Chaitra (March/April) every year.